December was incredibly busy for us and we thought we'd share some of the highlights! This 2012 Ford Super Duty was running a worn out 8" lift kit that rode stiff, had slop in the bushings, and had lost a lot of its height. It was then replaced with a Carli Suspension Dominator 3.0 4.5" system all around. The ride quality and handling improvement was drastic, while the steering was tightened up significantly thanks to the Carli Adjustable Track Bar. This truck still clears 37's with ease, but with much improved drivability! This cherry 2007 F350 now features a Carli Suspension Back Country 2.0 leveling system. It is used to provide pit support in baja races and looks great on 17" Robby Gordon wheels with 35" Toyo ATII's! 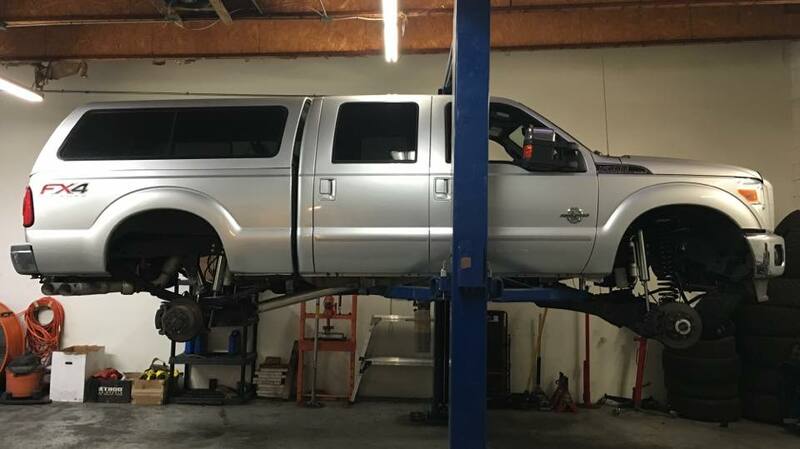 Our friend Sam wanted a system for his 2008 F350 that would clear 37's while still being able to tow his toy hauler. He opted for Carli's Back Country 2.0 4.5" system with 17" Method NV's with 37" Toyo Open Country MT's. The truck still tows his toy hauler with ease, clears 37's, and rides much better than stock! Here is a 2015 2500 featuring a Carli Back Country 2.0 in its native environment. This truck is rolling on 20" Methods and 37x13.5x20 Toyo Open Country MT tires. This brand new 2016 F350 Super Duty is now upgraded with a Carli Dominator 4.5" suspension system. It is running 17" Method Standards with 37" Toyo Open Country MT tires. The owner is blown away not only with the off road performance this kit offers but how much better it rides than stock. This 2014 features a Carli Suspension Pintop 2.5 system. The owner was extremely pleased with how this truck rode and handled after the installation! 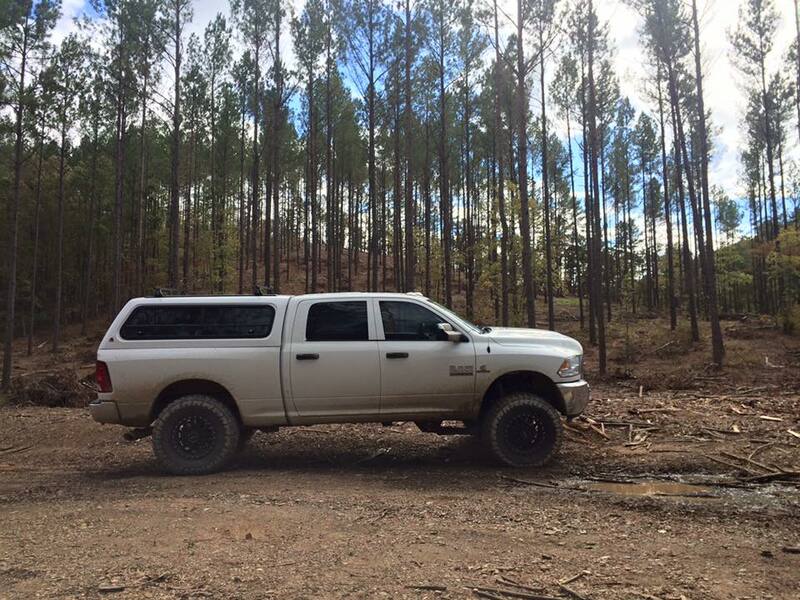 This 2013 Ram 2500 featured a Carli Suspension Performance 2.0 with 20" Fuel wheels and Toyo Open Country ATII 35" tires. This 2010 Ram 2500 was upgraded with a Carli Suspension Commuter 2.0 system. 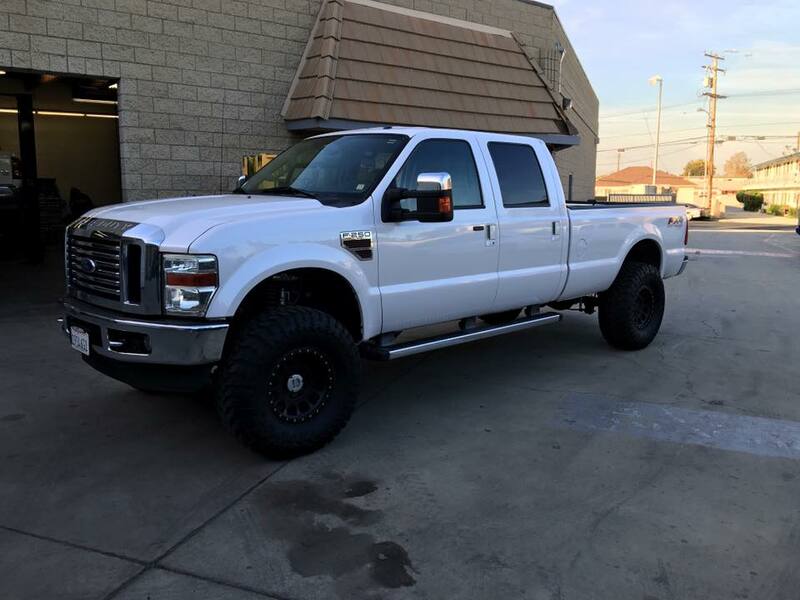 The owner opted for 20" Fuel VAPR's and 35" Toyo Open Country RT tires. We were impressed with how this truck rode post installation. The +18mm offset on the wheels was perfect for this truck. This 2012 Ram 2500 features a Carli Commuter 2.0 system, BMF wheels, and Toyo Open Country ATII tires. 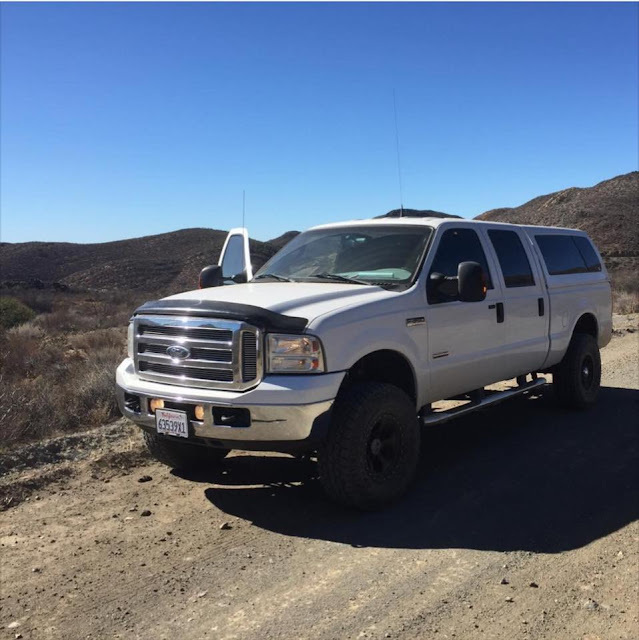 We were extremely impressed with how this truck rode upon test driving and so was the owner!